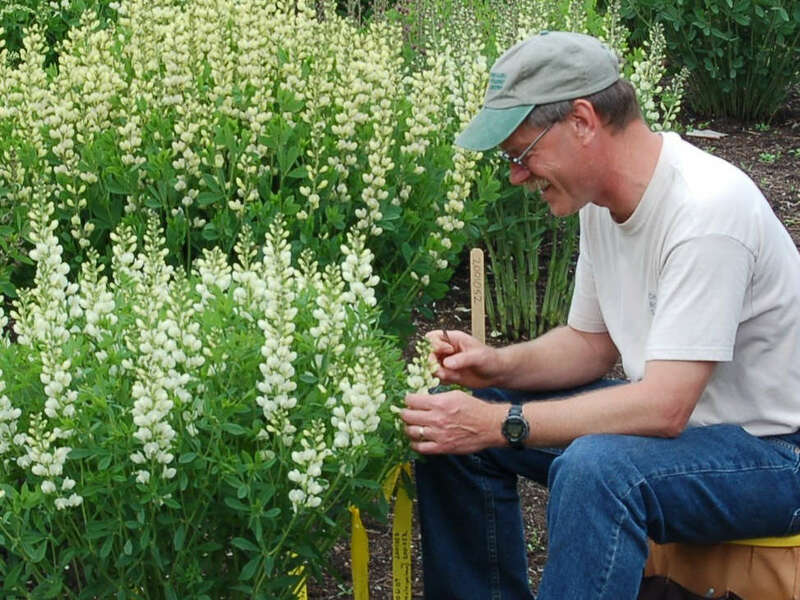 Breeder Profile: Brent Horvath | Walters Gardens, Inc. When you literally grow up in the business, you're bound to get hooked. 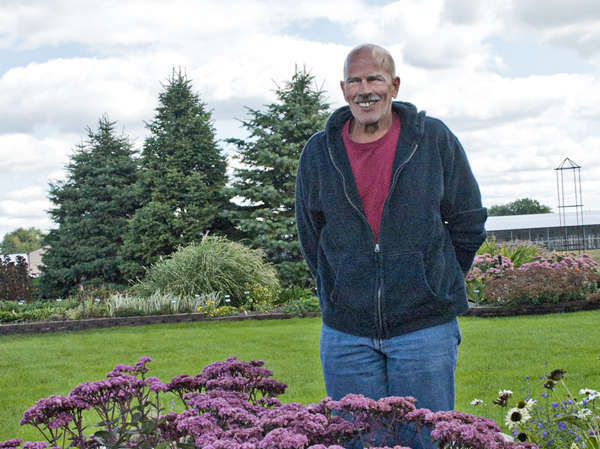 Brent Horvath's father, Lajos Geza Horvath, started in the green industry with Intrinsic Landscaping and then opened his own retail garden center, Intrinisic Perennial Gardens in 1978. 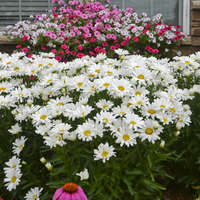 At the garden center, they sold field dug perennials including over 100 varieties of daylilies, some of which came from renowned daylily hybridizer Brother Charles. 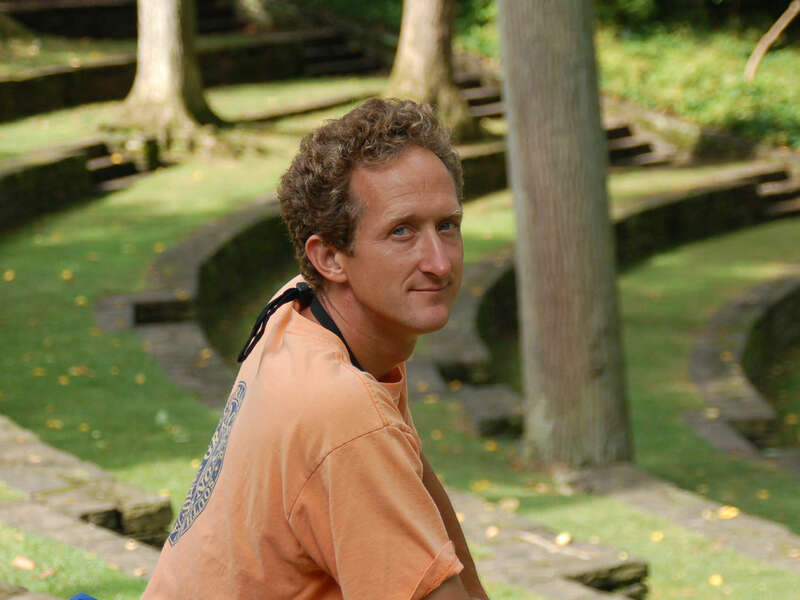 Over the years, Brent was inspired by the work of great plantsmen such as Alan Bloom and Roy Klehm. He was encouraged to find plants of his own to introduce, and found his first introduction, Penstemon d. 'Pink Dawn' in a field of Penstemon digitalis. 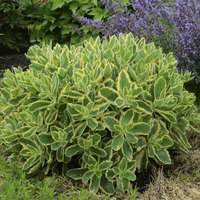 This discovery led to continued plant selection and hybridizing work in a wide variety of genera. 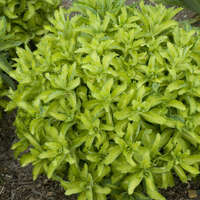 Of all his introductions thus far, Brent is most proud of Polemonium 'Heaven Scent' PP20214, which is a result of his cross between P. reptans x P. yezoense. 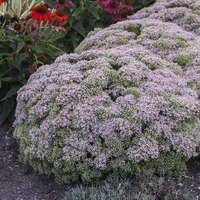 'Heaven Scent' inherited the best traits from both of its parents: fragrant flowers and reddish foliage from P. yezoense and a shorter height and longevity from P. reptans. We look forward to many great new plants coming from Brent in the future! 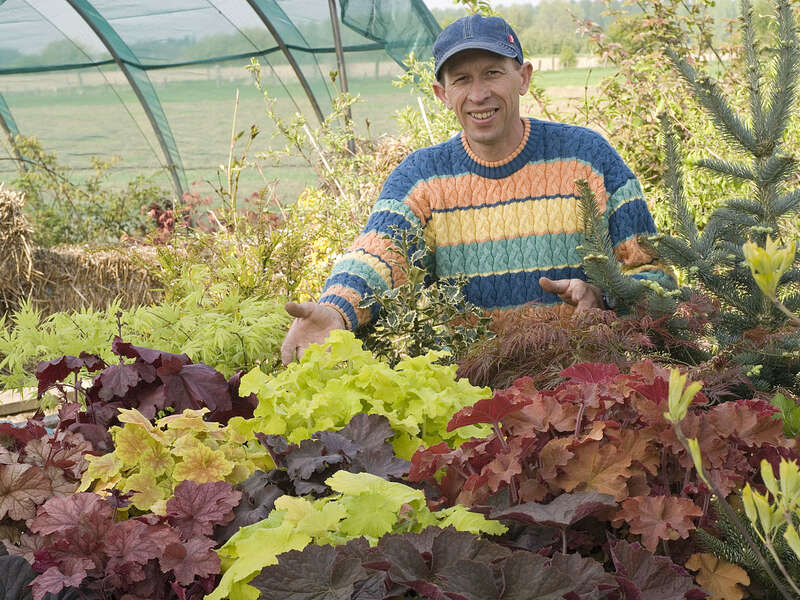 If you've tried the Heuchera villosa hybrids like 'Caramel' or 'Citronelle', you are familiar with the hybridizing work of Thierry Delabroye of France. 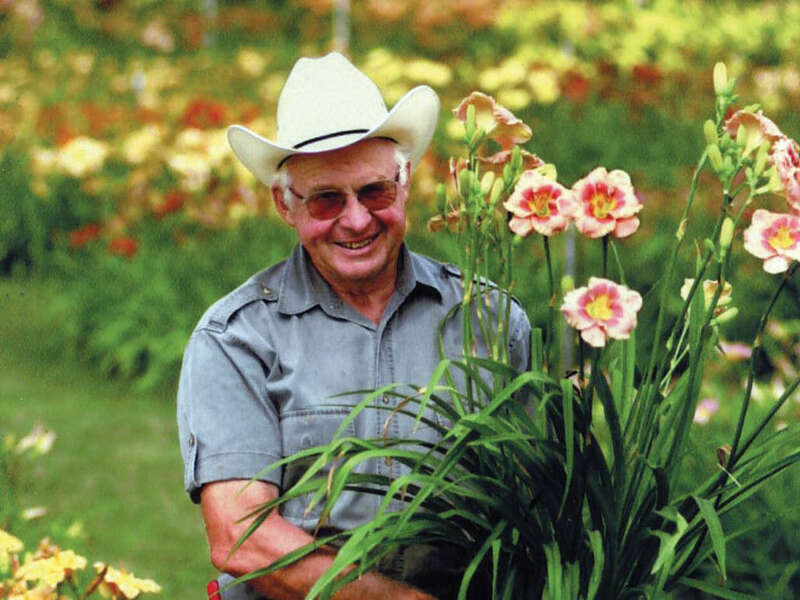 Darrel Apps got his desire for breeding daylilies when he worked for the University of Kentucky and saw how well the plants did in the hot summers of Lexington. 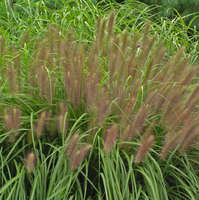 Dr. Ault is the Director of Ornamental Plant Research at the Chicago Botanic Garden. 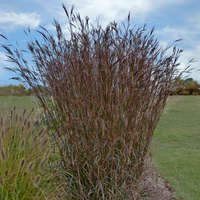 Gary Trucks is an experienced hybridizer of Ornamental Grasses and select perennials.